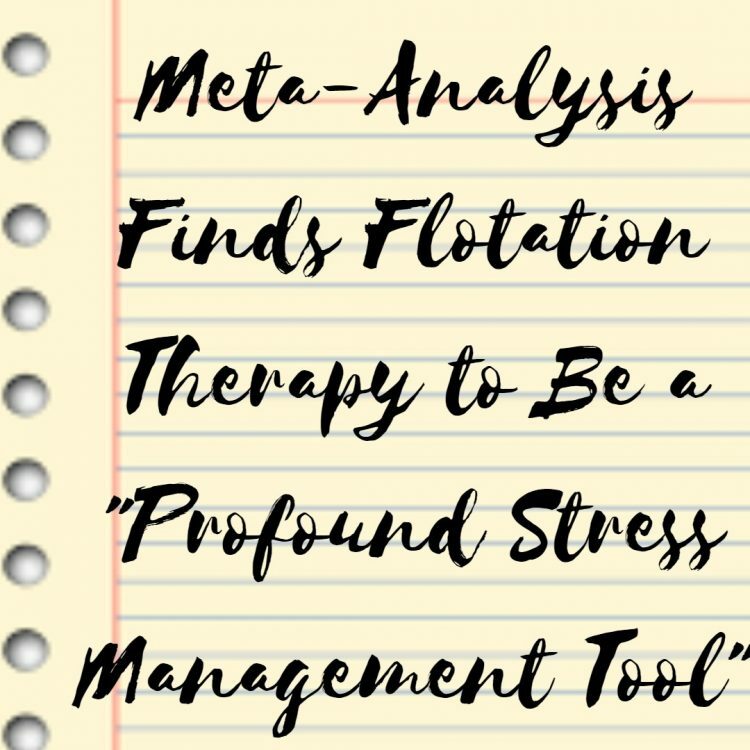 A meta-analysis (when a bunch of clever people get together to look at all previous studies in this area, they look at the quality of the research and the significance of the outcome) published in 2004 found that flotation therapy is a useful stress management tool. The analysis was limited by the fact that all 27 research studies included in this paper had a relatively small sample size and because of this it makes it harder to make generalisations. However, the paper states that when looked at together, the evidence does show that this therapy creates positive effects and outcomes relating to physiology, well-being, and performance. Finally I also want to mention that this paper also points out that the effects become stronger through repeated exposure. What better reason could I give why you should sign up for membership… today!